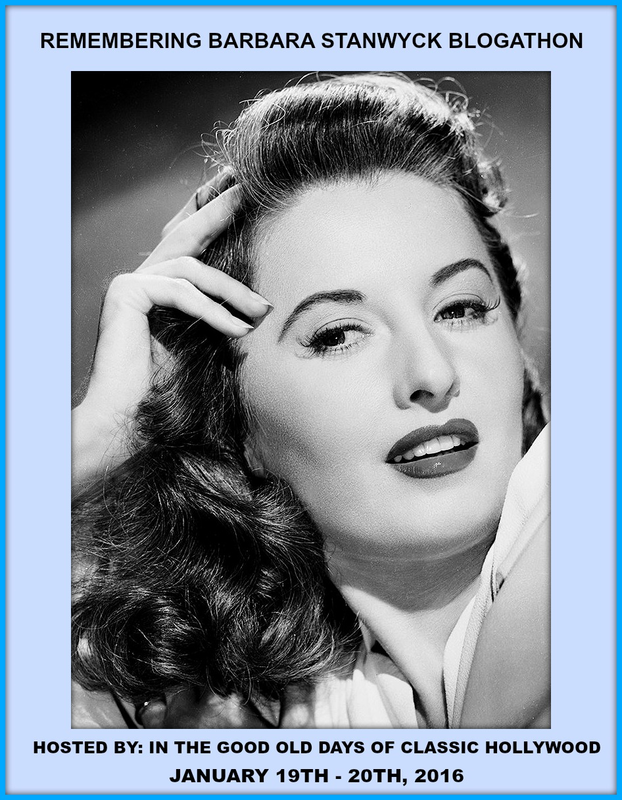 Film fans will remember actress Barbara Stanwyck from such classics as The Lady Eve, Double Indemnity, and Sorry, Wrong Number, while casual viewers may know her only from her television work on The Big Valley and The Thorn Birds. When Crystal over at In the Good Old Days of Classic Hollywood invited me to join her Remembering Barbara Stanwyck blogathon, I thought I’d look towards the later stages of Barbara’s filmography and try to find something that myself and maybe a few others had yet to see, or had even heard about. I soon stumbled upon two entries that fit the bill, and after watching five minutes of each, I decided on A Taste of Evil, a made-for-television horror thriller from the early 1970s, and Stanwyck’s penultimate movie role. Helmed by prolific television director John Llewellyn Moxey, the film starred Stanwyck as Miriam Jennings, a woman married to an alcoholic second husband, whose daughter Susan returns home after a stay of several years at a psychiatric hospital, where she was recovering from a childhood sexual assault. The attacker was never caught, and now it looks as if the culprit is back to harass a now-grown Susan once again. Or, perhaps not. It seems Susan (played by a post-Valley of the Dolls Barbara Parkins) might still be suffering some traumatic scars, triggered by her return home and the sight of the dilapidated playhouse where the attack took place; are the strange sounds and visions of her attacker just hallucinations, or is there something more reality-based at play here? If someone is terrorizing her, the short cast list narrows the options down a bit: could it be the boozy stepfather, the family doctor, or my personal dark-horse choice, the simple-minded handyman? Or is it Barbara herself who’s serving up the ‘7-course meal in terror’ to her long-suffering offspring? I won’t give too much away, but I will say that many times I was reminded of Gaslight, the 1944 crime mystery starring Charles Boyer and Ingrid Bergman, and then later I read where veteran Hammer screenwriter Jimmy Sangster, when writing A Taste of Evil, borrowed heavily from his screenplay—and his title—for the 1961 British thriller Taste of Fear. 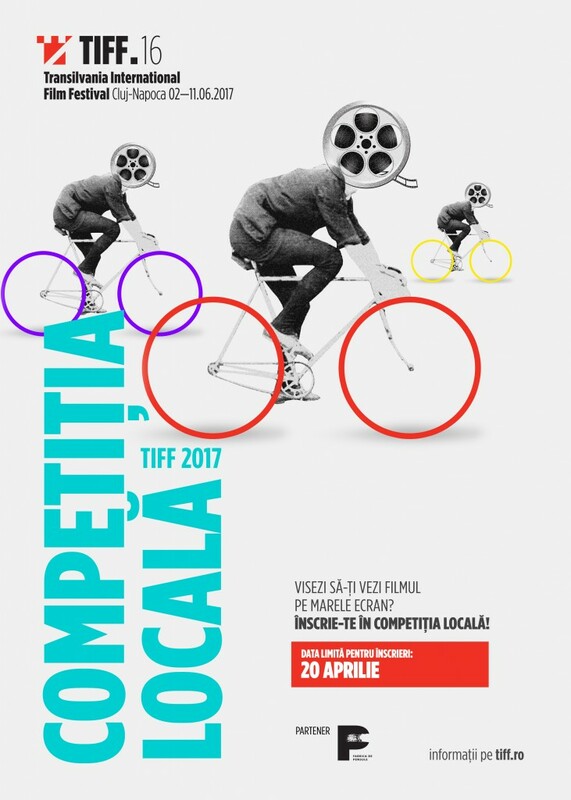 Normally I like Sangster’s work, but here I thought it was a bit routine, which I guess is to be expected for a prime time movie-of-the-week. But then, a surprise revelation at its three-quarter point gave the film the shot of adrenaline it needed, and from there it was a chaotic, entertaining ride the rest of the way. Though the direction of Moxey and the acting of everyone involved was commendable, I’d have to give my highest marks to Stanwyck, who to me was the true focal point of the film, and really the only reason to tune in. I’ve only seen a dozen of her hundred-plus acting credits, but I liked her in every one of them, and I felt the same about her work here: skilled, professional, and something to be appreciated (especially when she suddenly transformed from loving mother to silver-haired harpy, proving to all that she could do psychotic angry as well as anyone). I’d like to think her performance here helped pave the way for her Emmy win for The Thorn Birds twelve years later, but who knows. This one I haven’t seen but have always spotted it on her filmography. Perhaps when I do get around to it I’ll say, “I did see this growing up!” Been known too happen. Nice to see you posting something again. All the best. Thanks, Mike! Because of my commitment to the blogathon, I got to sneak a review in there while I was hard at work on my site upgrade project; I’ll be back to being AWOL again for another month or so. And don’t forget, Stanwyck had TWO made-for-TV thrillers in the early ’70s…if the first one you watch doesn’t ring any bells, be sure to check the second! 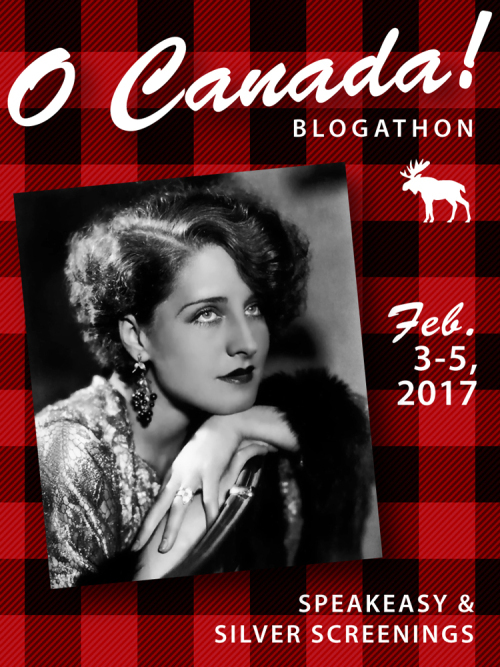 Inspired choice for the blogathon – I’ve certainly seen very little of Stanwyck’s later roles. TV films usually suffer from the same melodramatic fate but I’m not surprised to hear the actress was able to elevate the source material. I think this was a re-make of Taste of Fear (itself inspired by Les Diaboliques)? I wanted to review something off the beaten Stanwyck path, so when I saw she’d done an early-1970s horror thriller, AND it was available to watch on my laptop, I couldn’t pass it up. And yes, a remake of Taste of Fear, with the setting moved to an American one. Thanks, Victoria! Great that you chose something so little known, and good to hear Stanwyck was still giving her all so late in her career. This isn’t the kind of thing I’d usually go for, but I’d be interested to see it for Barbara. I’d decided I wanted to do something different for this blogathon, and either review one of Stanwyck’s first films, or one of her last. When I discovered she’d made two horror movies in the 1970s, I thought watching one of those would be a lot more fun than trying to spot her uncredited ‘fan dancer’ role in 1927’s silent romance Broadway Nights! And if you’re used to seeing Barbara in her films of the 1940s, then it would definitely be of interest to watch her in one of these. Thanks for the visit, Judy! 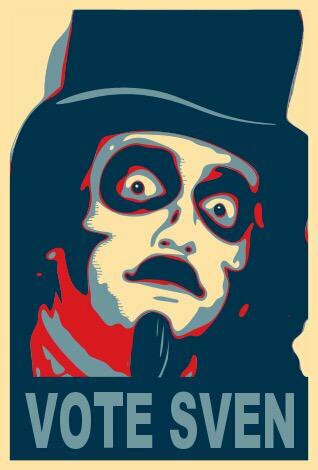 (And by the way, both A Taste of Evil and The House That Would Not Die can be found on YouTube). Hi Todd. Sorry for the late reply. I’ve been absent from the blogging world and have only just returned. I enjoyed reading your entry, and am glad that you covered this one as it definitely needs more coverage. Thanks for participating. 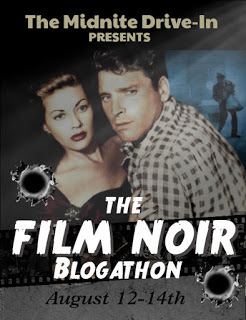 Also, I’ve just announced another blogathon for April, and would love to invite you to join in. The link is below with more details. Hi Crystal, and sorry for MY late reply! I’ve been doing some massive clean-up and re-organization of the CM site, and today found your comment in my spam folder (along with a few others). Thanks for the invite to your Bette Davis blogathon, which I just checked on, and saw I missed. 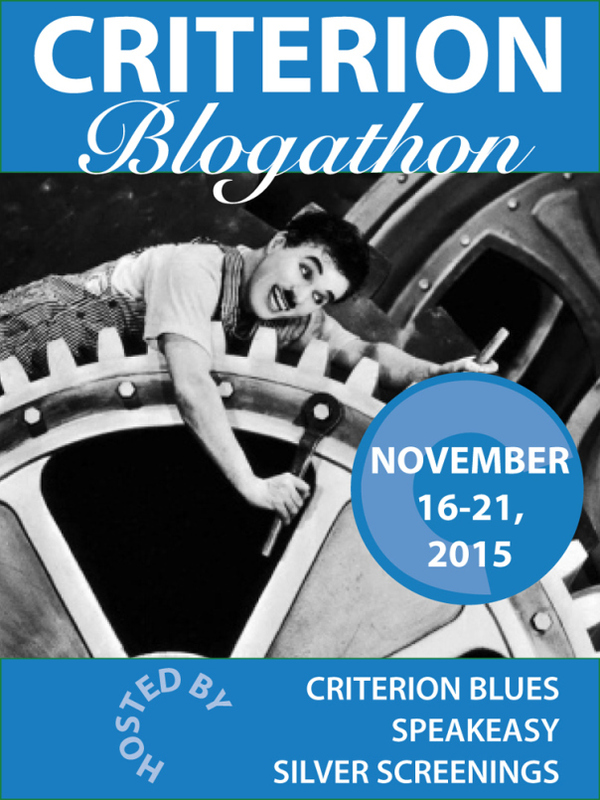 I haven’t done any posting since I’ve started the clean-up project, so I probably would’ve missed it anyway…but when I get back to posting again, I’d definitely like to be a part of your next blogathon! Hi Todd. Thanks for your message and not a problem. It can be hard participating in all blogathons. 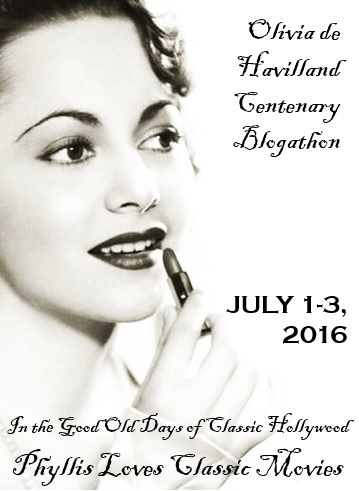 Talking about blogathons I’ve been asked to co-host a blogathon dedicated to Olivia in celebration of her centenary in July, so if you want to join in we will be happy to have you. Let me know. Here is the link below. Thanks for the Olivia invite, Crystal! It might be a last-minute entry, though…if I can get my site reconstruction finished by then, I’d love to take part. I’ll figure out which movie of hers to review, and have it at the ready. No problems Todd. Let me know what movie, and I’ll add you to the list.